The Indonesia Garudas will make their first appearance at the 2014 International Cup. 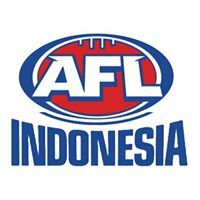 Cam Homes previews the Indonesian Garudas on World Footy News in the lead up to this month’s International Cup in Melbourne. Indonesia may debuting at the International Cup but the country has a footy history that has been passed along to squad given the honour of representing their massive nation. 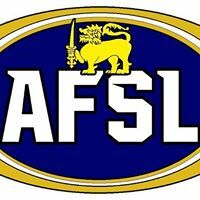 This is a massive step for footy in Indonesia and also the future of footy development for Asian nationals. 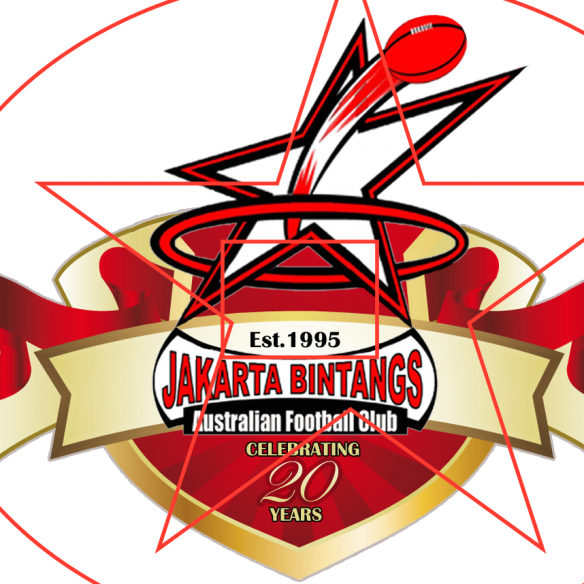 …Footy in Indonesia had its genesis when in 1995 the Jakarta Bintangs were founded by ex-pat Australians. The Bali Geckoes followed around 1997, again with mainly ex-pat Australians, later establishing the Bali 9’s competition. In 2008 the Borneo Bears were established in Balikpapan, similarly by ex-pat Aussies. 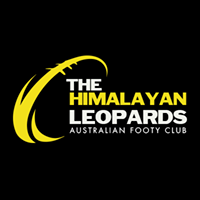 In 2009 the Bintangs, Geckoes and Bears established AFL Indonesia with plans to further develop footy amongst native Indonesians. On Anzac Day 2013 an all Indonesian Jakarta Garudas* played an all Indonesian Borneo Bears. 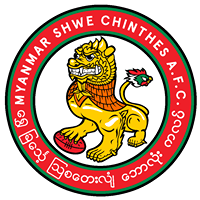 Also in 2013 a full –time Development Officer was appointed. Australia Day 2014 the Garudas and Bears played the Bintangs (mainly ex-pats) in a one day tournament where well over 130 people attended. 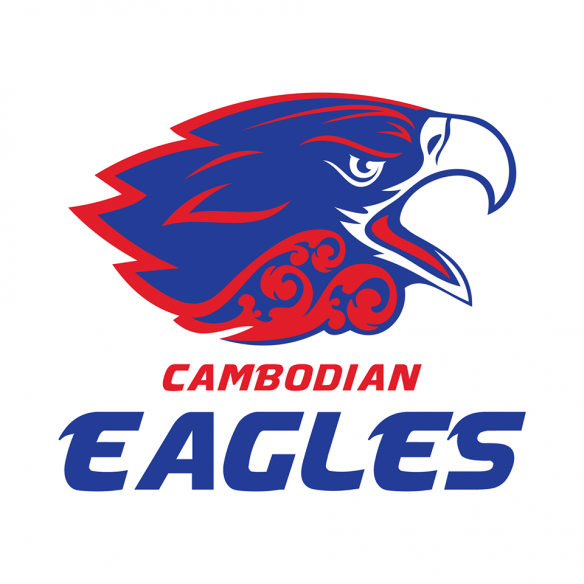 Indonesia’s IC Debut: Thoughts on the draw from Adam Norton: Garudas Team Manager. 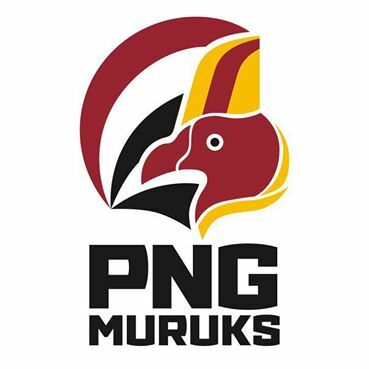 Game Two: Fiji were the Division 2 victors in IC11, so again the Garudas’ squad are anticipating a tough hitout. Generally the Fijian squad bring with them some large formidable bodies. 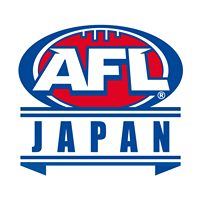 Although some 50-60kg Garudas have been known to rag-doll tackle bigger Australian expat opponents more than twice their size. So expect the Garudas to utilise their intensity, aggression and speed to provide the best chance at being successful in this contest. Game Three: Indonesia will play France, who were runner up in Division 2 at IC11. 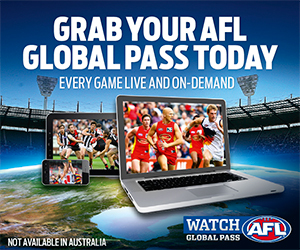 Goes to prove that there are no easy matches in the AFL International Cup. 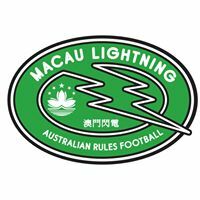 This match will coincide with the AFL’s Community Round, which will see the Indonesia Garudas playing at Digger’s Rest. The Garudas will need to dig deep, show their pride in their country and push themselves to the limit for this match.